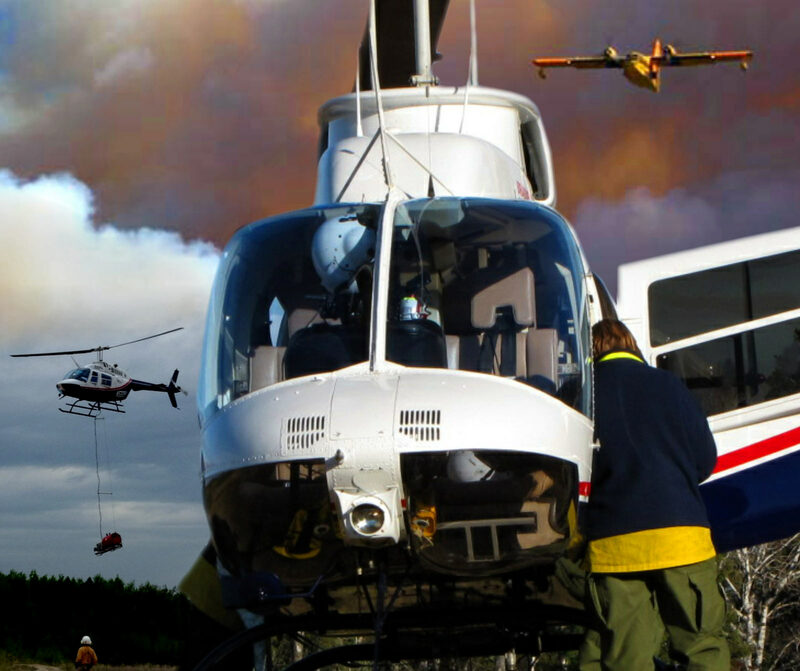 Disaster Relief - Brainerd Helicopters Inc. Nothing is more important than providing help when people find themselves suddenly, and often critically, in need following a storm, earthquake, flood or other disaster emergency. We at Brainerd Helicopters are available 24/7 and ready to assist. BHSI has partnered with the Department of Interior to meet the urgent needs of communities in crisis.